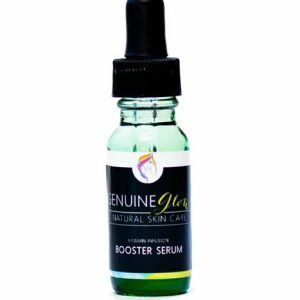 This serum replenishes and repairs skin that is lacking moisture by adding numerous nutrients and vitamins. Containing Vitamins A, D, E and F, this moisturizing formula promotes new tissue formation, heals and protects the skin from toxins, increases cell membrane integrity and fights free radicals. Avocado Oil: Packed with nutrients and vitamins to repair and heal skin. Naturally antibacterial with skin firming properties. 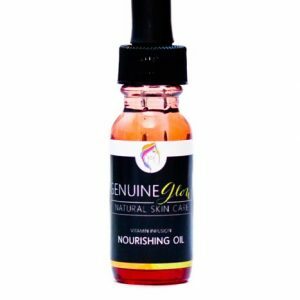 High in Vitamin E.
Tamanu Oil: A therapeutic, healing oil that fades scars and marks and promotes new tissue formation. It accelerates healing and healthy skin regeneration and has significant antimicrobial, antifungal, bactericide, and anti-inflammatory properties. Baobab Oil: A highly emollient, non-comedogenic oil that leaves skin silky. 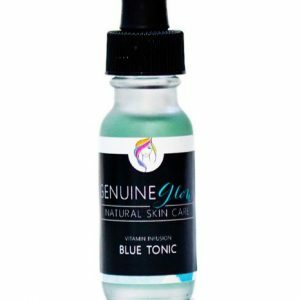 Contains Vitamins A, D, E and F. Soothes irritated, acne-prone, and rough, uneven skin while also healing wrinkles, scars, and dermatitis. Safflower Oil: Has an exceptionally high amount of Linoleic and Oleic acid and Omega 6 fatty acids. A great moisturizer for all skin types, but especially beneficial for those with sensitive skin, psoriasis or eczema. Acne-prone skin will benefit from Safflower’s natural anti-inflammatory properties as well. 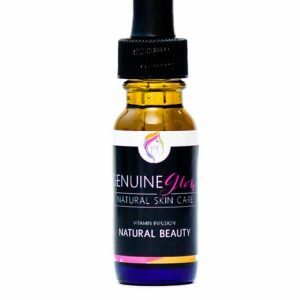 Frankincense: Combats the loss of firmness, fades scars and other marks, promotes regeneration of healthy cells, and keeps existing cells healthy. Frankincense has potent anti-aging capabilities and protects skin while slowing signs of aging. Beneficial at tightening skin, reducing wrinkles, evening skin tone, eliminating hyperpigmentation, and decreasing the appearance of pores. Vetiver: A free-radical fighter with natural antioxidant and antiseptic properties, Vetiver combats bacteria & other harmful microbes while promoting the growth of new tissue. Clears acne, strengthens tissue, rejuvenates skin, and has anti-aging benefits and cell regeneration properties. Treats scars and other marks and gives skin a youthful and healthy look. Carrot Seed Oil: Moisturizing and rejuvenating, Carrot Seed oil is high in antioxidants and works as a natural anti-aging skin formula. Protects skin against harmful UV rays, pollution, and stress. Lemon: Contains over 40 antioxidant flavonoids, pectin, and Vitamin C. Brightens skin with its rejuvenating properties and leaves the skin soft and supple. Increases blood circulation, tone, and vitality. Powerful astringent that reduces age spots, strengthens skin, and detoxifies. I buy this every summer (go through about 6 of them b/c I love the sun)! There is nothing that moisturizes my skin as well as this product. It’s thick, but has magical ingredients that absorb deep into the skin and hydrates so well. No flaky skin even after hours on sun and swimming. I use this as a spot treatment on dry spots. Couldn’t be happier with how well it works. I use it every summer and take it on vacation. It’s wonderful to combat dry skin. I think it’s so cool that this is made with fresh fruit and plant extracts. It feels like nutrients are soaking into my skin. Supreme Moisture is by far my favorite. I do hot yoga year-round, and this stops my skin from becoming dehydrated. I cannot believe how effective Supreme Moisture is! I am outdoors a lot, and GG has made such a difference in keeping my face more moisturized from all the Sun’s rays, and salt water I am around. I make sure I have this as part of my routine skin care! Thank you!